Saw that too, ridiculously cheap. I didn't look at their site yet, but it's so tempting. I’m assuming they’ll have a BF discount again this year so I’ll be buying some shirts for sure. 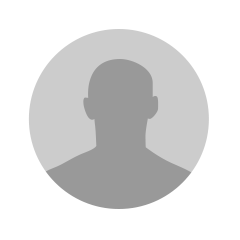 What are you buying then? 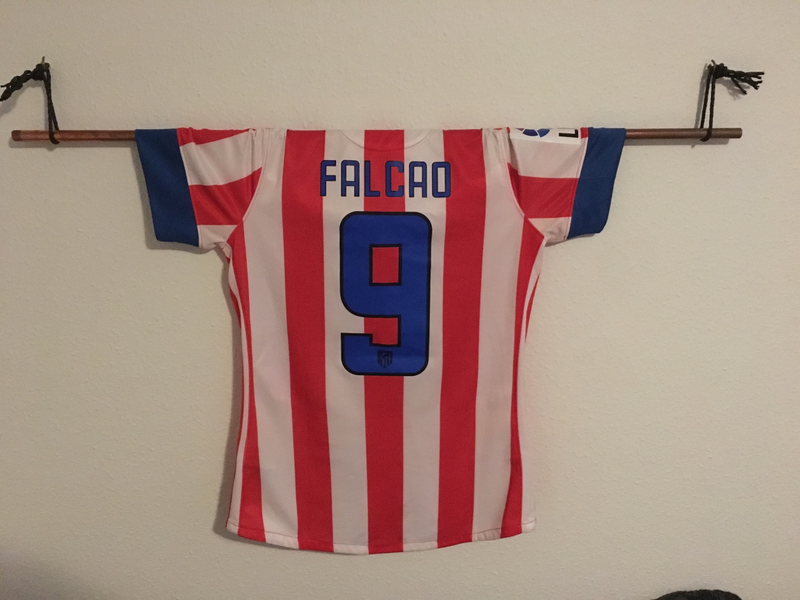 Found a guy who has collected and is now selling some old school shirts from the 80's and 90's, all legit and they look fantastic. Think I'm gonna buy a few - not to wear though. 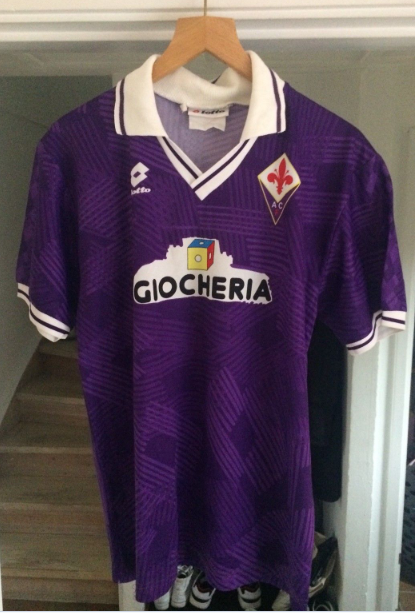 Also I unfortunately missed out on buying this beauty Has number 9 on the back (Batigol). 20 percent off now mate! Bought the Nigeria WC home shirt with tags on for a bargain. Lovely! Curious to hear what you’ve got, at least some of the interesting ones. Guessing there are some old school Arsenal kits in there? 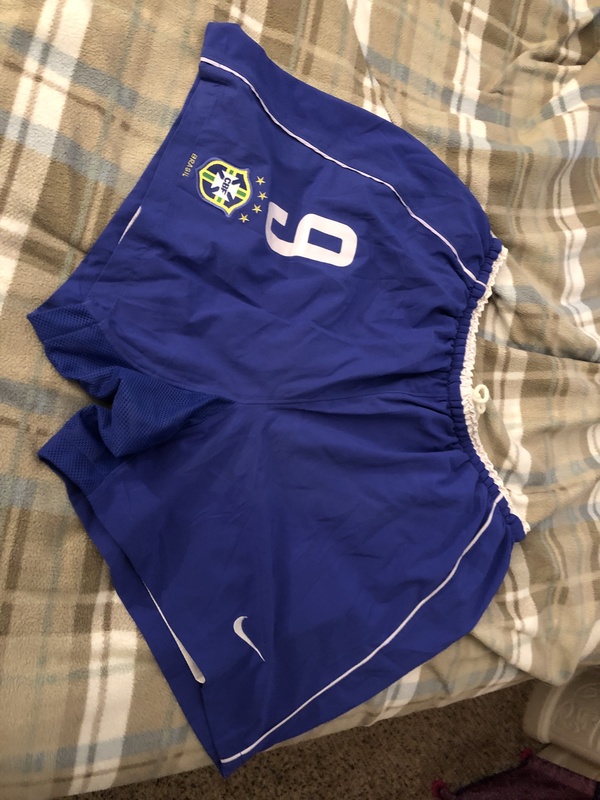 He wore these in a World Cup qualifier match, I can fit two legs through one as they were custom made for his tree trunk thighs, I’m certain most of you will guess which icon these shorts belong to.